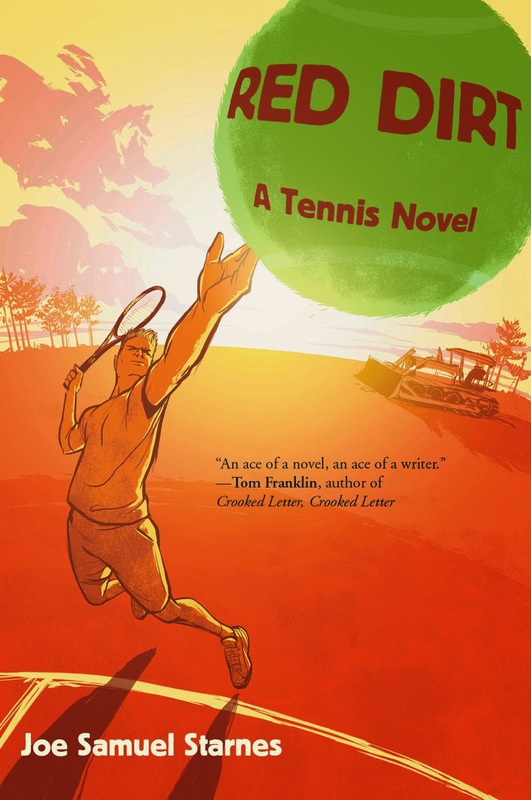 Philadelphia Inquirer review: "Tennis as a Metaphor for Life"
"Joe Samuel Starnes Delivers the Original Redneck Rocky of Tennis Novels with Red Dirt." NoirCon blog. 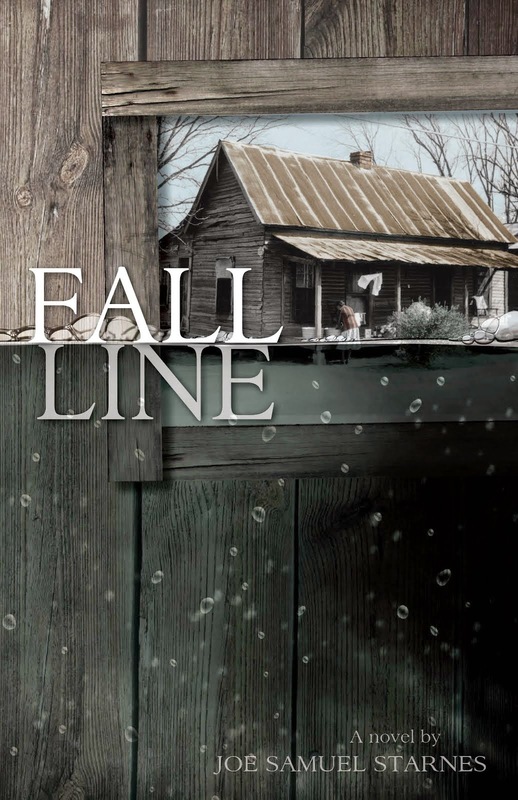 "Three New Books with Birmingham Connections." Mark Kelly in Weld for Birmingham. Cedartown Native, Novelist Returning Home." Cedartown (Ga.) Standard. "The Greatest Men's Tennis Matches I Ever Saw--And a Few I Didn't." My essay on The Changevoer. 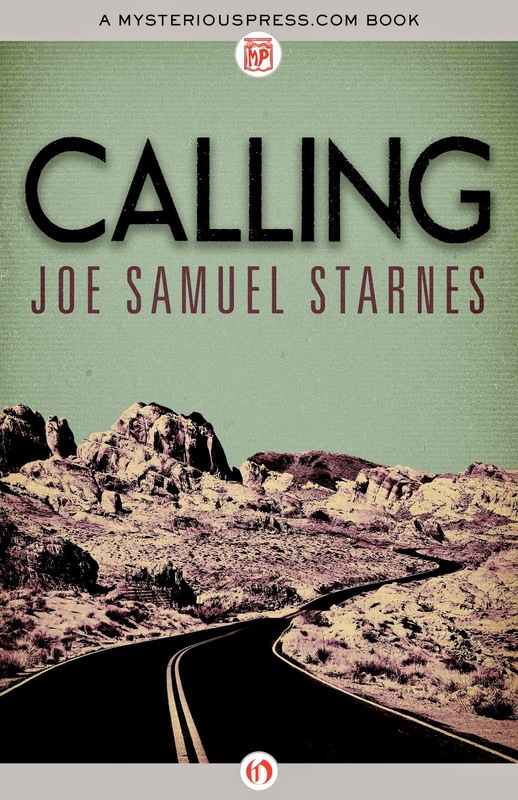 "Red Dirt by Joe Samuel Starnes." Off the Leash. "At Green Valley, Many Happy Returns." Philadelphia Inquirer. "Local Readers and Bookstores Await Harper Lee's 'Watchman'." Quoted in Philadelphia Inquirer story. The video below is from my April appearance on Georgia Highland College Television in Rome, Georgia. The interview gets started at the three minute mark.